Get Ready to Dust Off Your Diva and Put Your Dancing Shoes On. 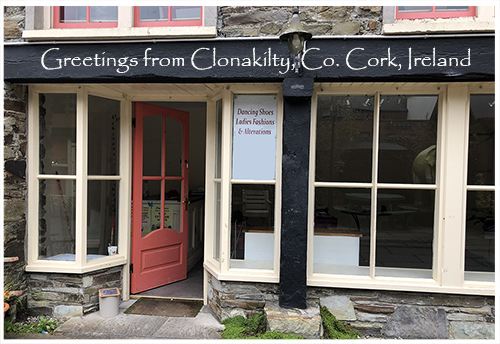 It's official, I am now in Ireland for a spell and ready to share with you all the delights of being a solo female traveler, with all its bells, whistle and the occasional blunders. I'm working on updating my website and travel blog, so get ready to hang with me and get ready for your own adventure! Let's face it, we all have questions about our life, our pets, our relationships, our careers. When we can quiet the noise that distracts us from our purpose and our joy, we can get the answers we want. Join us for a free call with Intuitive Sandi Athey and ask her the questions that have been on your mind. With Sandi's guidance, you just might get the answer you've been looking for. Sandi is an author, actress, radio personality, and intuitive psychic who is blessed with the ability to tune into the big picture of the Universe. 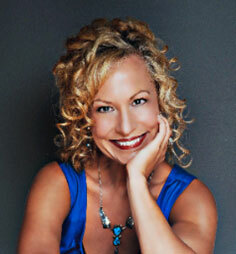 Sandi’s psychic abilities developed after an attack that left her near death and severely injured. Through determination and the power of love she danced with the Universe and healed her body, mind and spirit. Sandi uses her intuitive gifts with her clients, both human and animal, and teaches us how to embrace each day with gratitude, joy and love. 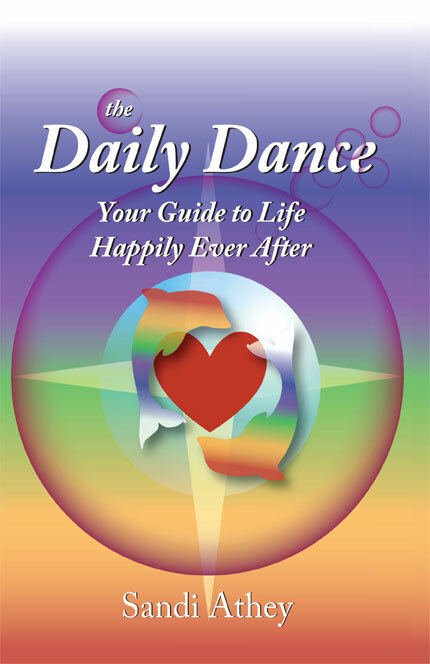 Sandi is the author of The Daily Dance, Your Guide to Life Happily Ever After, a delightful book that reminds us that each day we have a choice to stay in the light. Join us to learn about how to use coloring journals for relaxation, stress reduction, release creativity and to unplug. 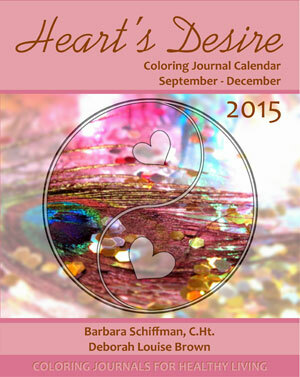 As a Life&Soul Coach, author and speaker, Barbara Schiffman is devoted to helping people Enjoy their Lives and Evolve their Souls. Barbara’s Life&Soul coaching programs, books and resources provide a fresh approach to creating and maintaining resilience as well as balance. 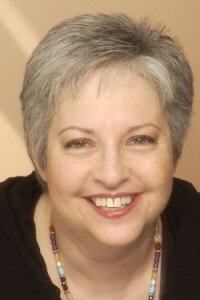 Her unique blend of inner and outer tools includes the Akashic Records (the vibrational dimension of our Souls’ collective journey through all lifetimes), Past Life Healing Tools, Guided Imagery, Hypnotherapy, Breakthrough Life/Career Coaching and MasterMind Groups, among other processes. Many broswers are not supporting flash. If you don't see the player, click on the download link below for the recording or listen online. Why two links? The player handles the bandwith so you don't have to use your data or time, but some days it doesn't work. We just like you to have options. 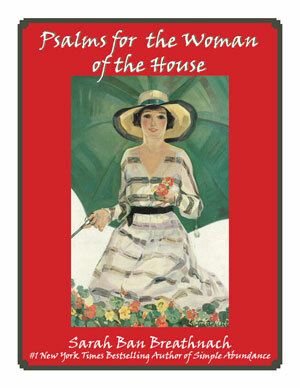 This EBook retails for $9.95 and is on sale for the next 49 1/2 hours for only $4.95. Please Note: After the purchase you will see a link on paypal that says return to Distinctively Diva. Click on that link and you will be directed to the Download Page. We will also follow up with an email within 24 hours with the link. Every now and then you need a reminder of how fabulous you really are. Because you can't print a Kindle book, we wanted you to have a chance to get a version of some pick me ups that you can print. These books will get you going in the right direction and they are only $4.95 + shipping. Bring your Diva out to play with these 4 Outrageous Women as your guide. The classic Diva Guide is yours for only $4.95 + shipping for the next 49 1/2 hours. 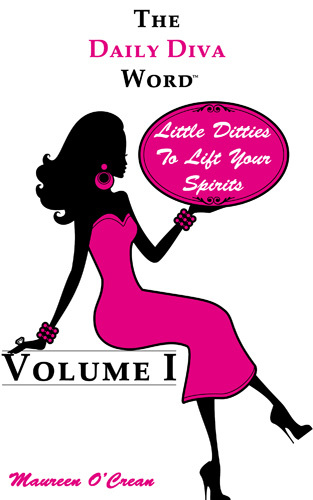 Isn't it time you stepped back into your Diva heels and kick up a little WOW in your life. I am diva, hear me roar! A celebration of womanhood, I AM DIVA! is written by four women in different stages along the path to Divadom. Highly interactive, the book is structured as a year-long journey with weekly lessons, each beginning with an inspirational quote, and leads readers along the diva trail with playful, motivational, and educational essays. 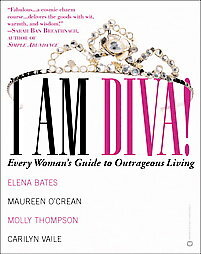 Chock full of trivia, 'Frivolous Diva Dos', and charming line drawings, I AM DIVA! will help women to acknowledge where they get stuck or feel trapped in their lives, and teaches them to get in touch with their inner star as they learn to live life by their own rules - as a diva! The most important conversations are the ones you have with yourself. You can talk yourself in or out of anything when you focus and in this 24/7 world, focus has become a precious commodity. The Daily Diva Word takes a fresh new look at our everyday language. Words are used as a catalyst to spur creativity, give hope, remember a friend, have faith and fun. Whether you sizzle, dazzle, believe or indulge, your day gets a happy start. A focus to bring only the best into your world. They are Little Ditties to Lift Your Spirits. When I realized that in any given moment, who I chose to be in any situation could create war or peace. I started choosing peace. It wasn t a false positive thought or a fake behavior. If I liked my reaction to life s challenges, I stayed happy and if I lost my temper or complained, I felt worse. Then it dawned on me, why would I choose to feel miserable if I could control it?, remembers Maureen on her own journey with the creation of The Daily Diva Word. Women are much like the Pink Flamingo, who travel in flocks and create community. Connection to each other is very important to them. The vibrant pink color of their feathers comes from what they eat. Without proper nutrition, their colors fade and become drab. What we feed our minds and spirit determines the vibrancy of our lives. The Daily Diva Word is a gentle reminder each day that yes, you too are important in the grand scheme of life and when you feed your mind happy thoughts, you become a happy girls. 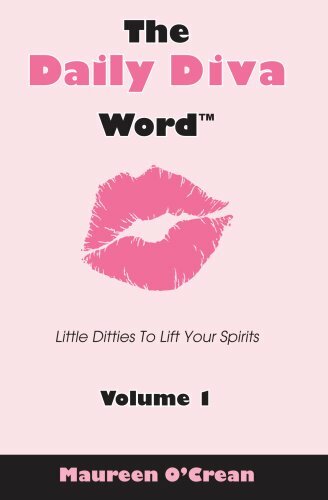 For years readers have loved the Daily Diva Word, little bits of wisdom, inspiration, laughter and fun on the go. The most important conversations are the ones you have with yourself. You can talk yourself in or out of anything when you focus and in this 24/7 world, focus has become a precious commodity. The Daily Diva Word takes a fresh new look at our everyday language. Words are used as a catalyst to spur creativity, give hope, remember a friend, have faith and fun. Whether you sizzle, dazzle, believe or indulge, your day gets a happy start. A focus to bring only the best into your world. They are Little Ditties to Lift Your Spirits. When I realized that in any given moment, who I chose to be in any situation could create war or peace. I started choosing peace. It wasn t a false positive thought or a fake behavior. If I liked my reaction to life s challenges, I stayed happy and if I lost my temper or complained, I felt worse. Then it dawned on me, why would I choose to feel miserable if I could control it?, remembers Maureen on her own journey with the creation of The Daily Diva Word. Women are much like the Pink Flamingo, who travel in flocks and create community. Connection to each other is very important to them. The vibrant pink color of their feathers comes from what they eat. Without proper nutrition, their colors fade and become drab. What we feed our minds and spirit determines the vibrancy of our lives. The Daily Diva Word is a gentle reminder each day that yes, you too are important in the grand scheme of life and when you feed your mind happy thoughts, you become a happy girls. With the availability of Kindle, we'll be publishing all of out words, so you will have a great break in your busy day. Don't have a Kindle? No problem, you can download a Kindle reader for your PC, MAC. ipad or iphone. Click here or on the book image below, follow the link and get happy! We're so excited to be publishing our books on Kindle!! 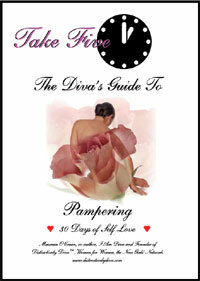 Our first book is our well loved Diva Guide to Pampering and our first volume of The Daily Diva Word will be up soon. The Great part is you can download a kindle reader for your pc, mac or smart phone. If you loved the Daily Diva Word before, you'll love it on your phone as a gentle reminder of how wonderful you really are! On Facebook? Send a friend request to maureen (at)distinctivelydiva.com and become a fan of Distinctively Diva. Stay in the know about events and surprizes!